Terrible! 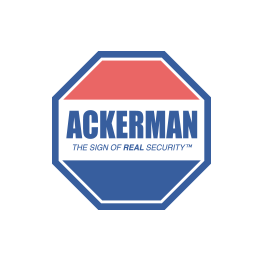 When our main security console died, Ackerman told us it would be 12 (twelve!) days before we would be able to get a tech out to install it. Worst still, they were all too happy to try and... Terrible! When our main security console died, Ackerman told us it would be 12 (twelve!) days before we would be able to get a tech out to install it. Worst still, they were all too happy to try and "upsell" is to the "upgraded support plan" which could have gotten the support tech out the next day. I call that a two-tiered support plan (while others might call it extortion). So, I dumped Ackerman and switched to EMC which is MUCH better (and NO CONTRACTS)!